Gabana 1800 - a night club, which is very like to visit the star of television and the representatives of the Spanish royal family. Located in the former premises of the prior Madrid's flamenco dance hall. 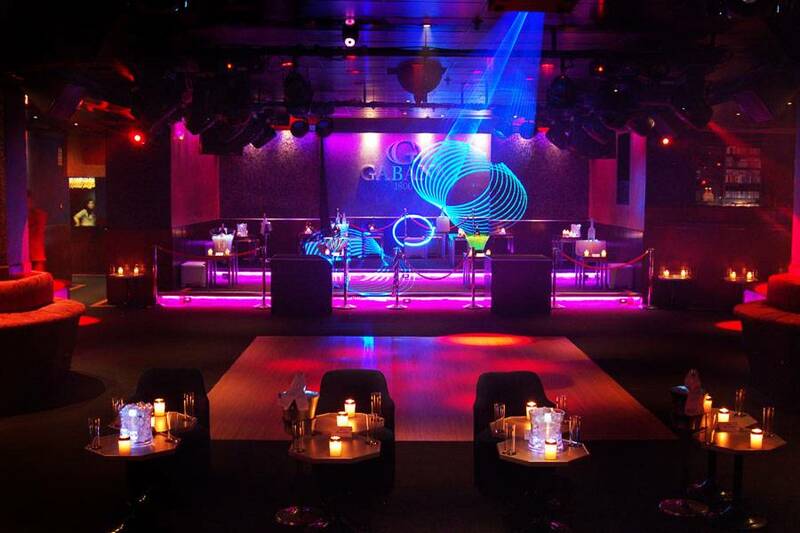 Gabana 1800 is known for its glamorous parties, which bring together clivki society, not only in Spain but also abroad. Perhaps the regular guests of the club attracts a chamber atmosphere (offers - only two bars and a small dance floor) and the exquisite decoration room, more like a palace interior than the territory of the night club. The musical content Gabana parties in 1800 has not changed for many years. In the evening, some of the popular tunes of Spanish musicians. Night - the very latest in house music and the best Dj, working in this musical direction. Adress: Calle Velázquez, 6, Madrid, 28001, Spain. Nice article. I think it is useful and unique article. I love this kind of article and this kind of blog. I have enjoyed it very much. Thanks for your website. You can visit our site. we are provide you to chat in online, join with dance club, music, Hollywood Disco, Party Ideas, TV show, bar and grill. I feel very comfortable there,. Thanks for this nice and informative post,. Such a adorable view that hall is giving.